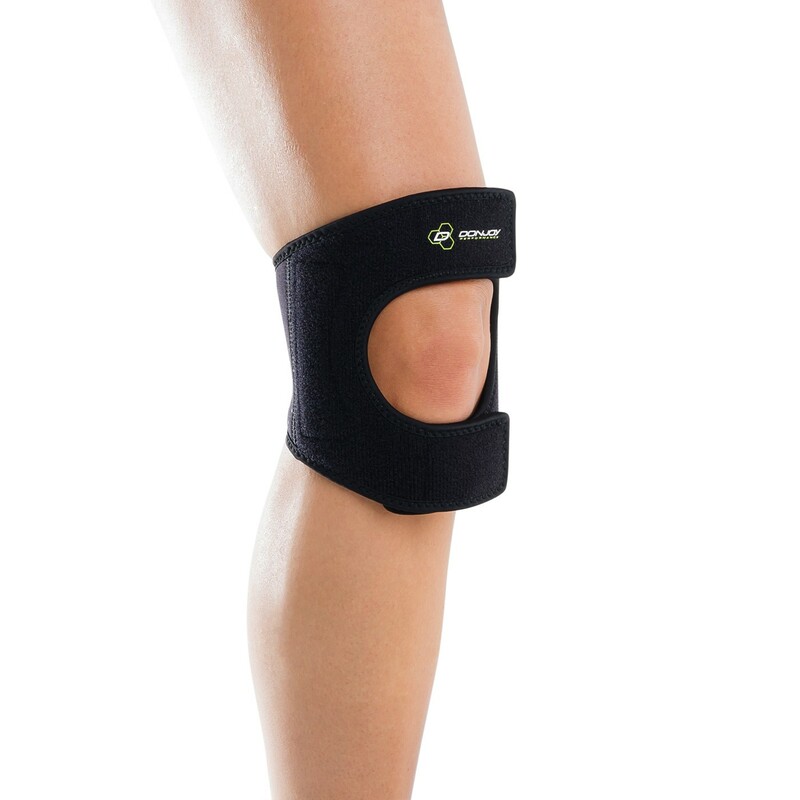 Dual knee strap providing support and stability to alleviate patellar instabilities. 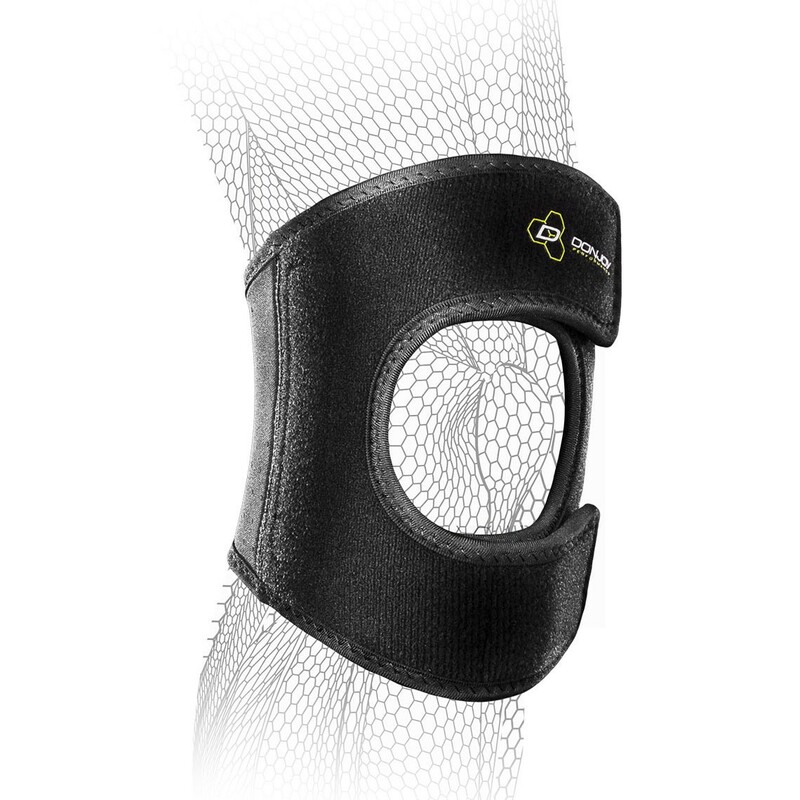 Our DonJoy Performance Anaform Dual PinPoint Knee brace provides targeted pressure to the quads and patella tendon for all-day pain relief. 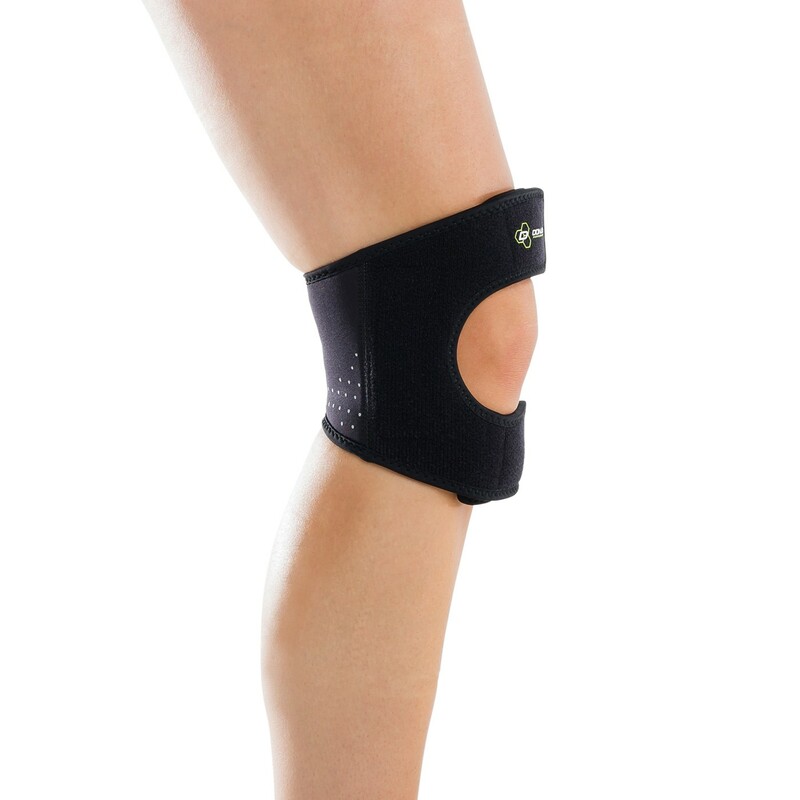 Delivering minimum support and pain management, this dual knee strap also offers stability and prevention from future re-injury. Designed with an innovative locking strap, the "Pinpoint" stays put, helping to alleviate pain where it hurts most. The side buttresses offer extra stability that athletes need when in motion. 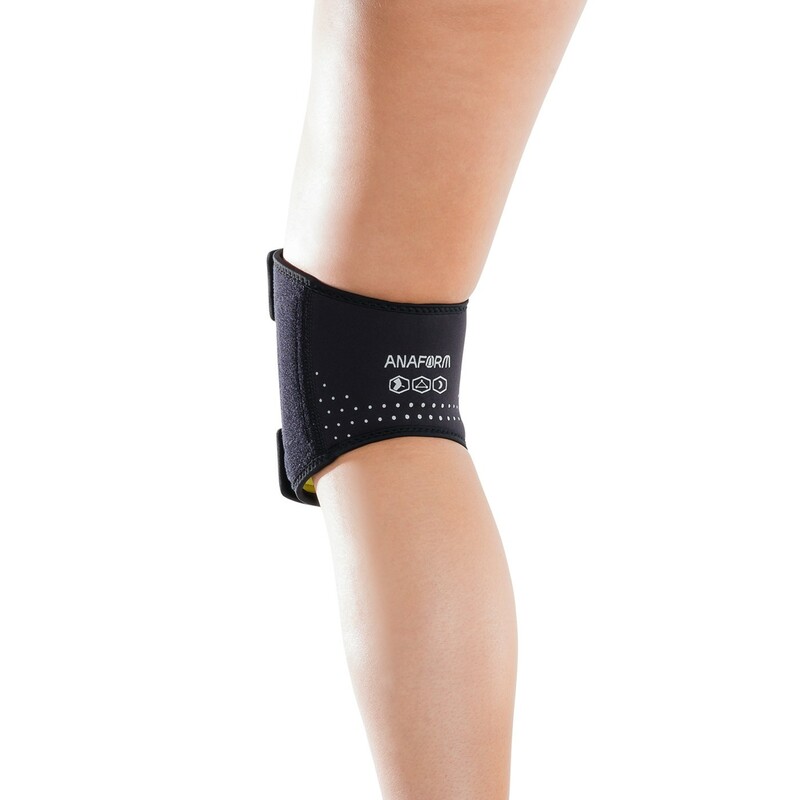 Lightweight and breathable, the Anaform Dual Pinpoint knee allows athletes to manage patella pain without all the bulk. This brace for me has been best for my patella instability and runners knee. The raise padding on the lateral on medial sides of of my knee are protected plus the added padding that sits just below my patella supports my knee cap. Pros: Brace is not bulking and you able to walk without a sizable limp compared to other brace. It does work very well. It's very comfortable - she said likes she can stand longer at work. All others we ordered did not fit - this style fit perfectly. 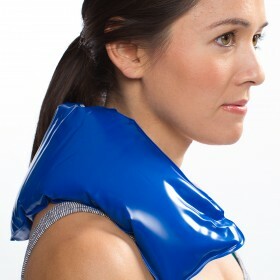 Works well- as comfortable as any brace can be. Having the Velcro for adjustment makes it so easy to use. I have another kind- that pulls up the leg. It is much harder to position and take on and off. Great value . Love the product! Just want both pairs for half price! They work so well! I bought two pairs because I paid full price for a pair and then saw them half price! Only wish I could get refunded the difference on first pair I bought since it was like a few weeks earlier!